Thus from now on I'll start sharing most of them at TBs companion page on Facebook, whether they have been featured in other places or not (EB, MocPages, Blogs, etc) and then only a few will get into this TBs section (one per week as usual and without specific criteria). A few will also get into TBs Video Wall playlist at YouTube (again, without any specific or very clear criteria). 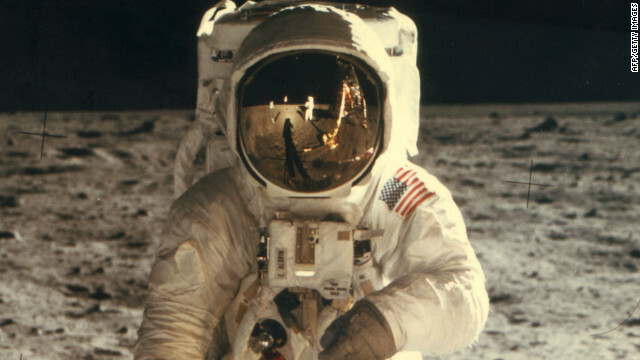 As for this week...I should confess I had a different model in mind, but upon the notice that Neil Armstrong, the first man to walk on the moon, has passed away this Saturday I went to look for something appropriate to post here. 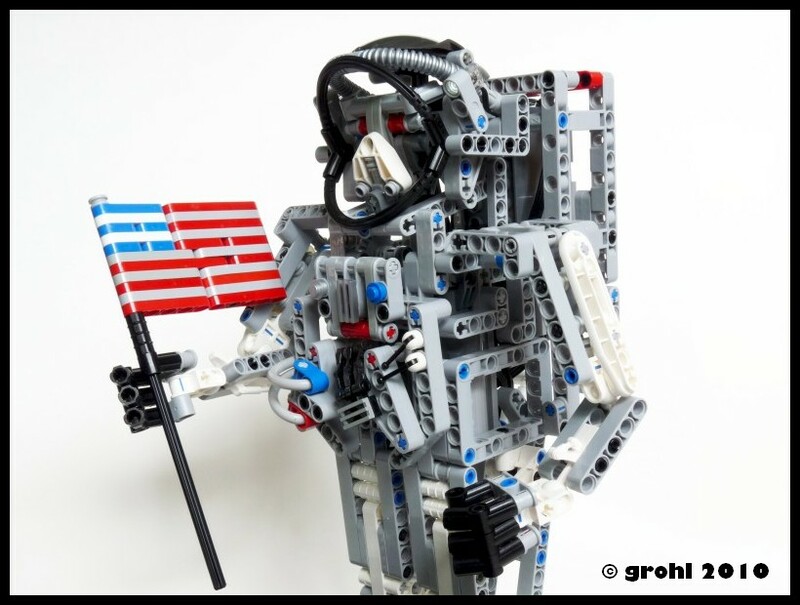 And then I remembered about Grohl's nicely done LEGO Technic astronaut. You can find further pictures from the highlighted creation, at grohl666's Brickshelf folder. May God keep you Neil Armstrong. I could not help but laugh at that video tho.